eWave’s Client Partner, Daniel Day, has today successfully transitioned to the role of Director, Experience Services at eWave. 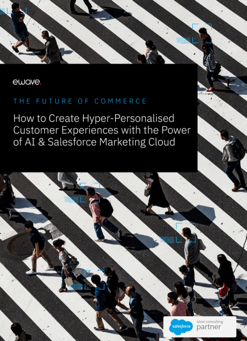 This promotion is aligned with eWave’s recent growth, investment in digital experience platforms, as well as elevating experience services as a core offering of the business, alongside delivery and strategy. 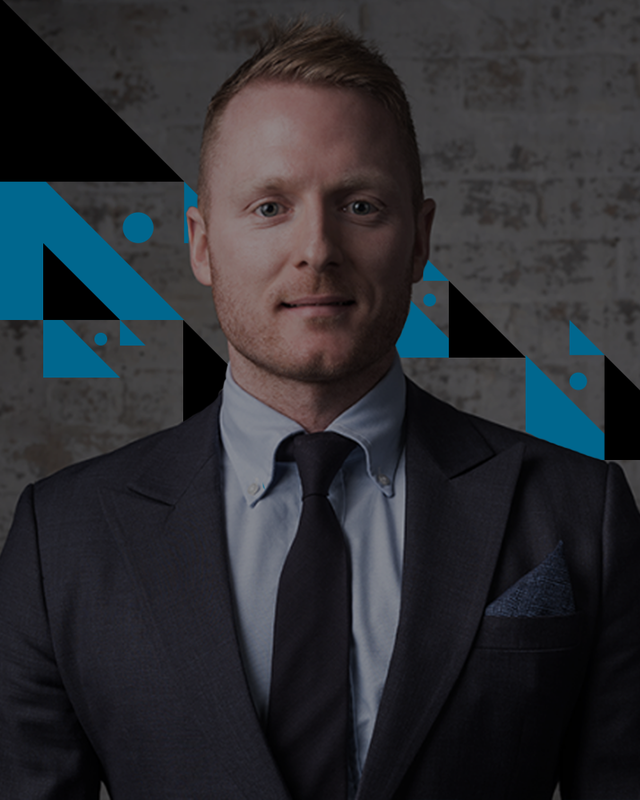 Aside from his Global Agency experience across Europe, Middle East and Australia, Daniel has proven himself as a vital asset within the position of Client Partner. In his new role, Daniel will continue his close work with eWave clients, while growing experience-based services such as CX Strategy, Service Design and Campaign Management. Daniel will maintain his duties as Client Partner until the New Year, after which he will introduce additional team members that will help drive the company and our clients forward.